At any given time, thousands of companies compete for a portion of revenue pie in various industries. Branding makes a difference in how large a company's slice of a market is. Small and large businesses alike, therefore, must understand brand and corporate identity to succeed in both the national and global economies. Brand identity refers to the perception of a particular product, service or idea a company or individual business owner provides. In creating a brand identity, the goal is to distinguish your product, service or idea from similar products, services and ideas from other businesses. Corporate identity is similar to brand identity. However, corporate identity refers to the perception of the entire company, not just one idea, product or service the company provides. One business may have many different brand identities wrapped up in its overall corporate identity. Both corporate and brand identity consist of the same basic parts. A major part is made up of logos and other images. This is a powerful part of branding, because much of the information people gain and remember is visual information. Another section of branding is slogans. Because various factors influence consumer perception, branding also involves items such as pricing, the quality of what the company produces or does, customer service and data availability. What Does Cross-Pollination in Business Mean? A major difference between corporate identity and brand identity is in the way they're developed. Companies may assign different marketing agents to each idea, service or product they want to promote. These agents can work independently of one another. To develop a corporate identity, however, at least one chief executive officer or other member of upper management must oversee the development of all brands. It's the job of this upper management member or CEO to ensure that the marketing agents develop the brands according to the philosophies, vision and goals of the business. Importantly, consumers need not be familiar with all brands a company offers before they associate a corporate identity with the business. In fact, certain consumers develop their concept of a corporate identity based on their experience with just one or two of the company's ideas, products or services. For this reason, businesses that want to develop corporate identities pay close attention to every brand they initiate. 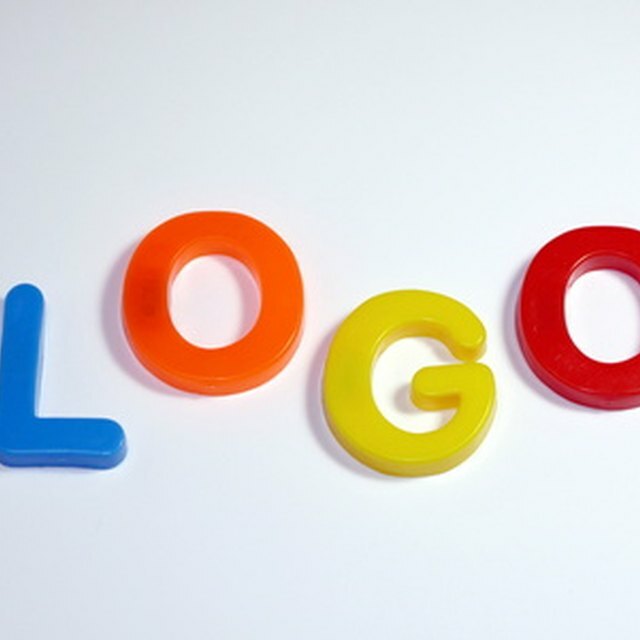 Corporate identity and brand identity are the same in terms of importance. In distinguishing your products, services and ideas — or your entire company — from competitors, you tell the public why they should work with you. If you use branding correctly and appeal to the proper markets, it's easier to retain a client base that contributes regular revenues to your business.